Unmatched when it comes to industrial-painting capabilities. In the field of industrial painting, coating, and surface preparation, there is no substitute for experience. NRC thrives in this industrial space like no other. With more than 30 years of elite workmanship in both the onshore and offshore environments, our world-wide group of companies has developed a rare insight into the various techniques, innovative materials and specialized applications that are currently available for prep and coating that safely comply with required industry standards. 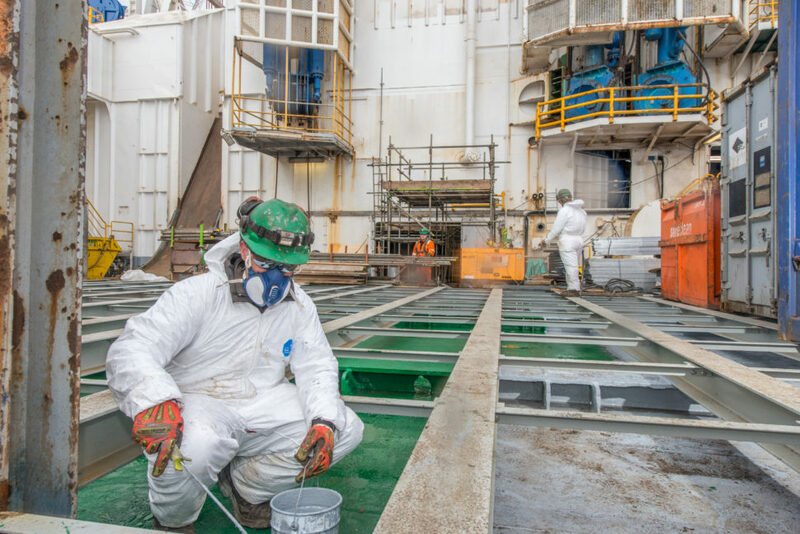 We service a global clientele, and provide a diverse scope of services that currently includes expert surface preparation, specialized coating protection and preservation, and a state-of-the-art blast-paint facility. 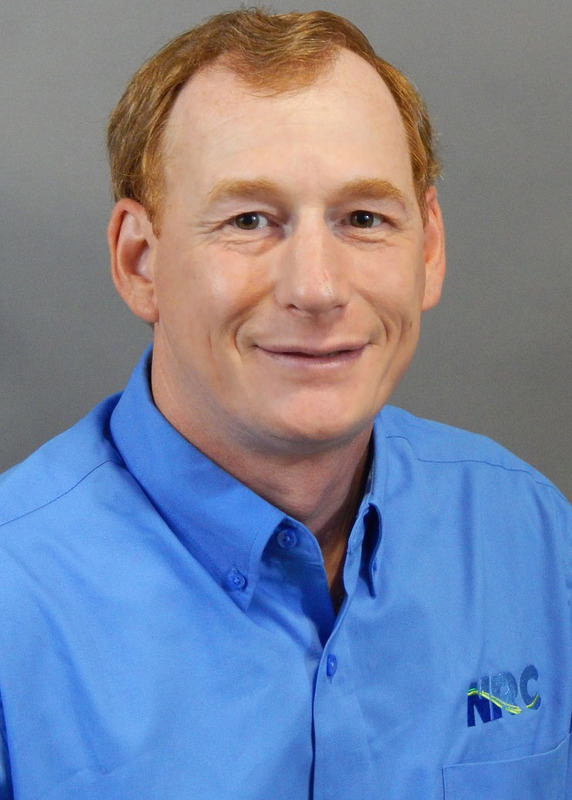 Keeping operations in-house, and costs under control. Known for our unique ability to deliver complete turnkey painting programs that protect, maintain and beautify client assets and facilities, NRC prides itself on its workmanship and cost-efficient solutions. Maintaining a network of wholly owned facilities, a current equipment inventory, and a large, and intensively trained work force, we consistently keep quality high and costs low. 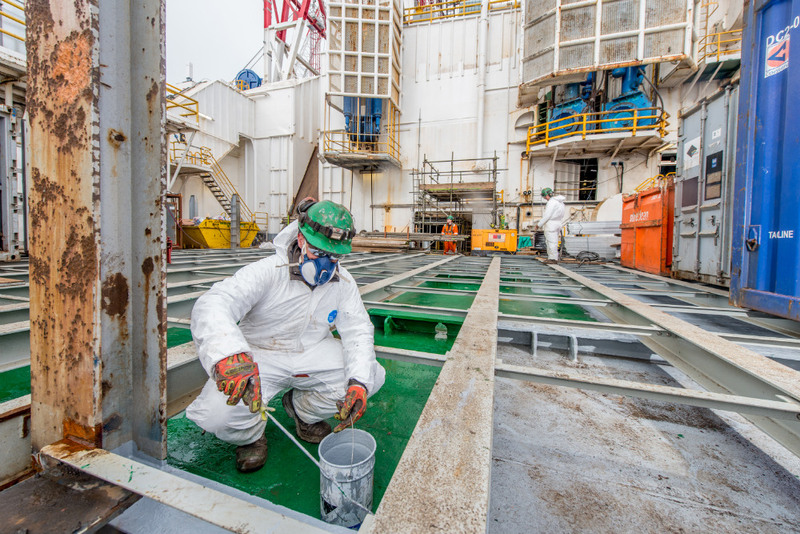 Another important aspect of NRC’s exceptional and durable coating process is our emphasis on combatting corrosion. 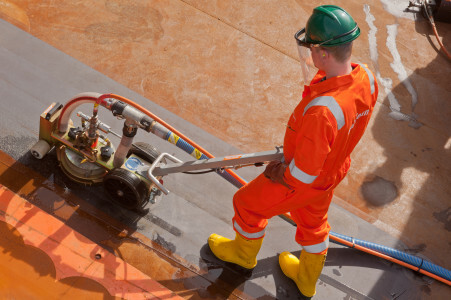 The proper prep and undercoating can significantly extend the life of a facility’s assets, and reduce the unnecessary man-hours devoted to regularly planned maintenance and cosmetic upkeep. Volume is the word at NRC’s blast-paint complex. NRC’s wholly owned subsidiary, Sureclean, maintains and operates a state-of-the-art blast-paint facility and lay-down area covering 7500 square feet of factory space, featuring a sophisticated air-extraction system. Situated in Scotland, UK, the modern complex boasts a Wheelabrator system and overhead crane, capable of handling large volumes of fabricated, or prefabricated steelwork. Automated-blast unit (Wheelabrator) – contained blast unit that uses recyclable steel shot. wet (slurry)-blasting and quill-abrasive systems. UHP water jetting – working pressures up to 43,500psi.